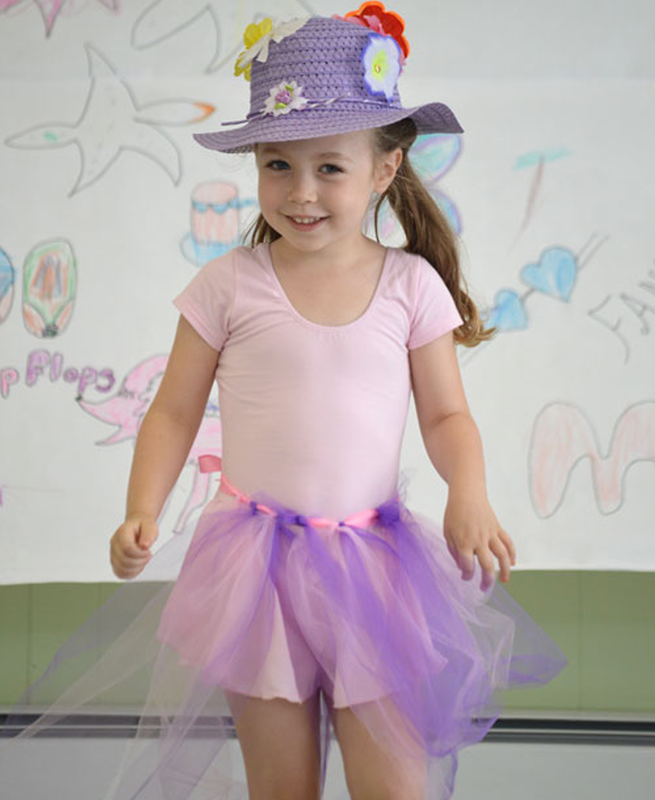 Budding ballet dancers in Storybook Magic Adventure Summer Dance Program will sing and dance along with their favorite characters and stories in our popular week-long program. 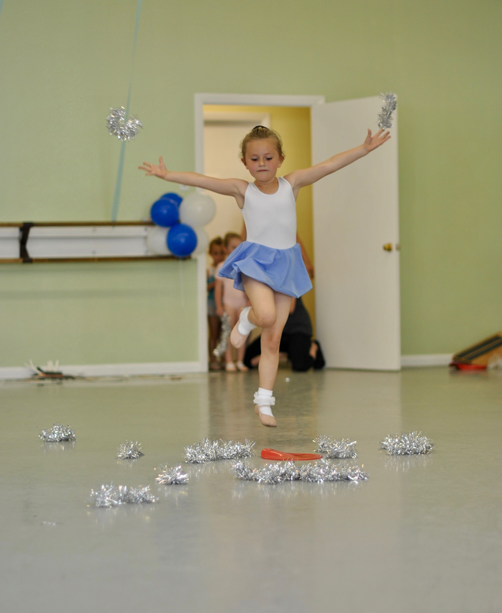 From 9am to noon each day, children will enjoy an exciting and rewarding morning of dance. 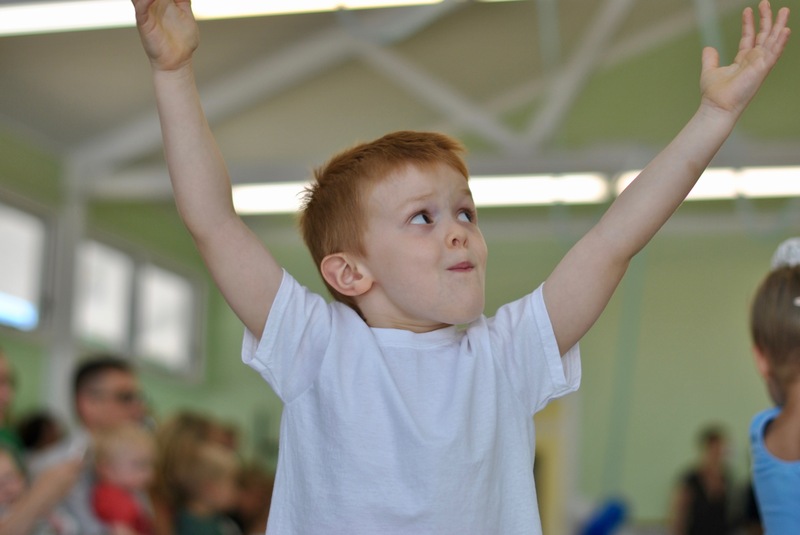 Inspired by much-loved characters, each day’s program will bring a new and thrilling adventure, complete with Ballet and Jazz classes, games, acting, and crafts. Students have the option to participate in both or one week of the program. 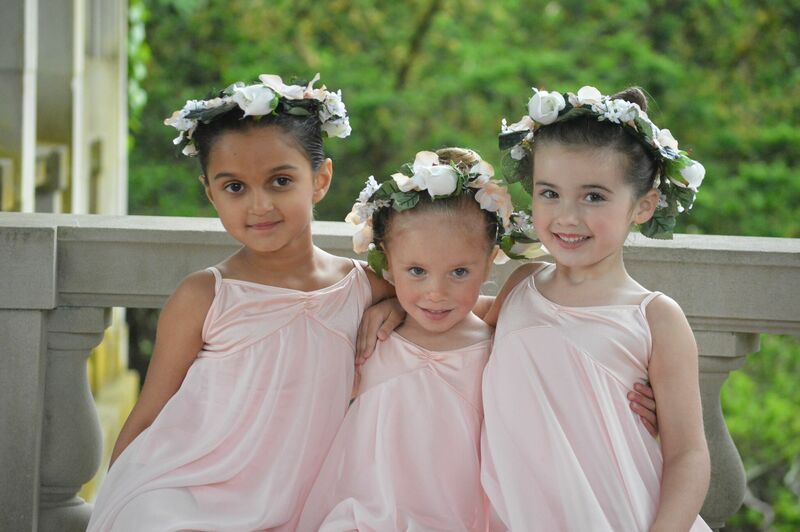 Our children's ballet faculty has thoughtfully designed the Storybook Magic Adventure program to introduce and strengthen ballet vocabulary and skills, while emphasizing creativity and having fun. At the end of each week, the Storybook Adventurers will give an in-studio presentation for friends and family. Bring your camera while our dancers demonstrate all they have learned in their exciting week of dance! Our young dancers experience the thrill of performing for a live audience, and sharing their newfound skills. Faculty and staff are available after the presentation for tours and information about our school and our year-round children's ballet programs.